The Dead Sea has been rapidly shrinking in recent decades and large sinkholes have started appearing. 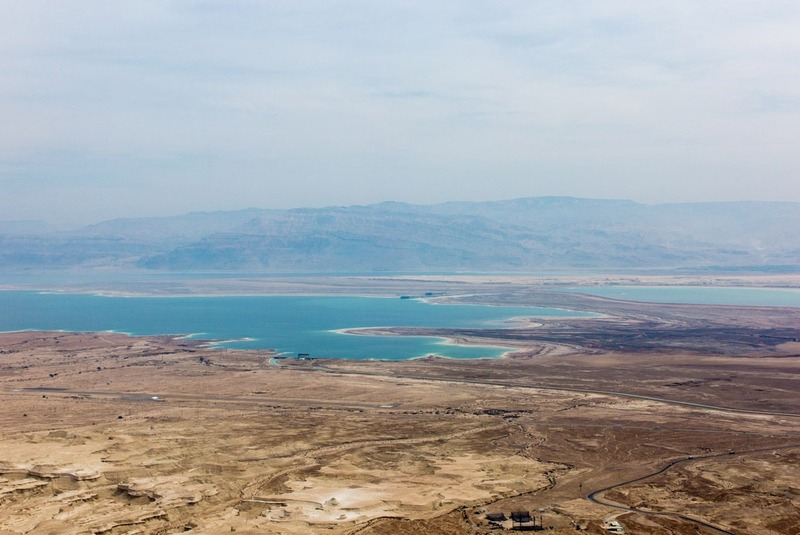 While Israel and Jordan are trying to save the Dead Sea, there’s no certainty that it will last for much longer. The Dead Sea is basically a salt lake with extreme salt levels. Its surface lies in the lowest point on land: 430 m below sea level! The hypersalinity of the water makes life in it impossible, thus you won’t find any plants or creatures in it. 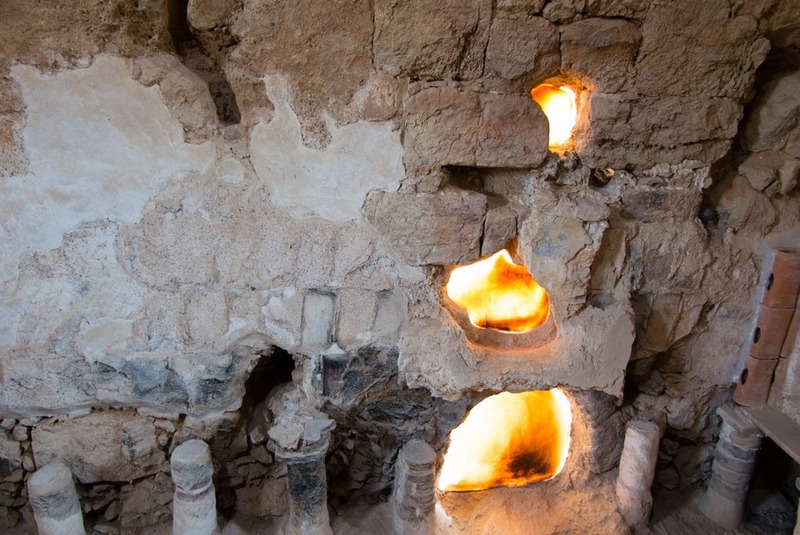 No wonder the world’s first spa was created here thousands of years ago. Beneficial effects of the extremely salty water have been used for everything from therapeutic and cosmetic purposes to mummification to fertilizer making. View of the Dead Sea from Masada. In ancient times, the Sea would reach the foot of the mountain. 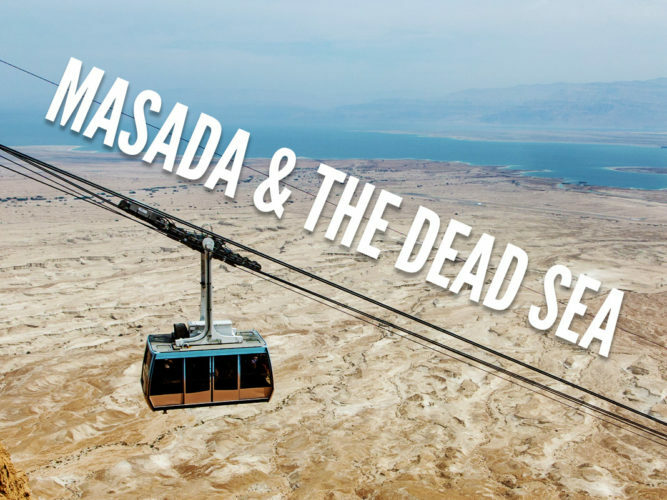 I had no time to really organize things so I was happy to go on a Masada Dead Sea tour with GetYourGuide, operated through a local tour company. While Tel Aviv is further from the Dead Sea than Jerusalem, it’s still very convenient. 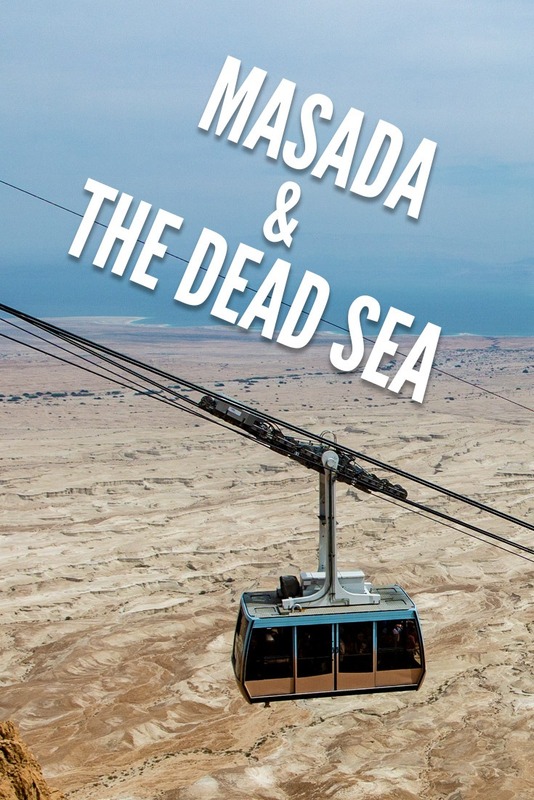 You can take the Masada and Dead Sea tour from Tel Aviv or from Jerusalem with the same operator, actually. After being picked up from a nearby hotel (they don’t do pick ups from hostels), our group was formed and we hopped onto a minivan. It took us about 2.5 hours to reach Masada. You see, traffic in Israeli cities is pretty bad. That’s why the length of the journey can vary a bit. On the way, our guide was constantly supplying us with facts and interesting snippets about the places we drove through. 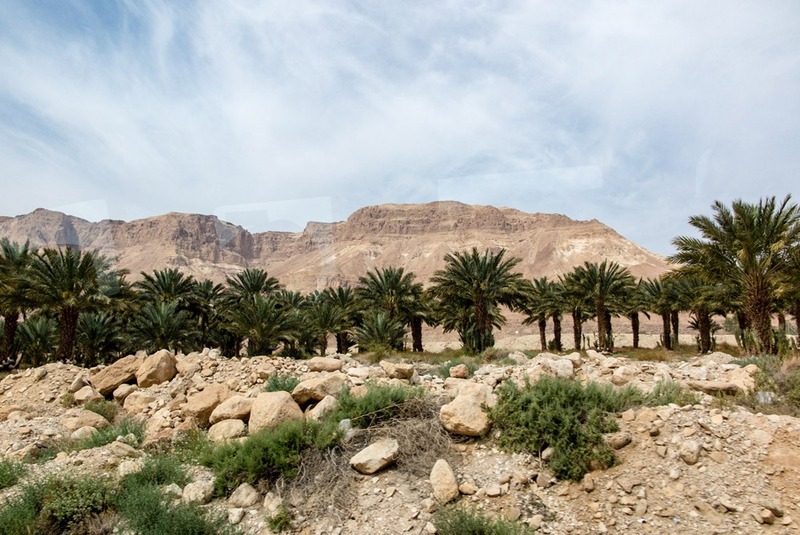 He started in Tel Aviv, continued with Bedouin villages on the way and of course told us everything about Masada, the Dead Sea and the dangerous sinkholes. Date palms on the way.. these are all date ladies! This stop was rather surprising for me. It was, however, great for those who were dying to buy some Dead Sea products. I just wandered around and looked at some interesting sculptures made of salt using a special technique of letting the salt crystals form around a construction submerged in the extremely salty water. 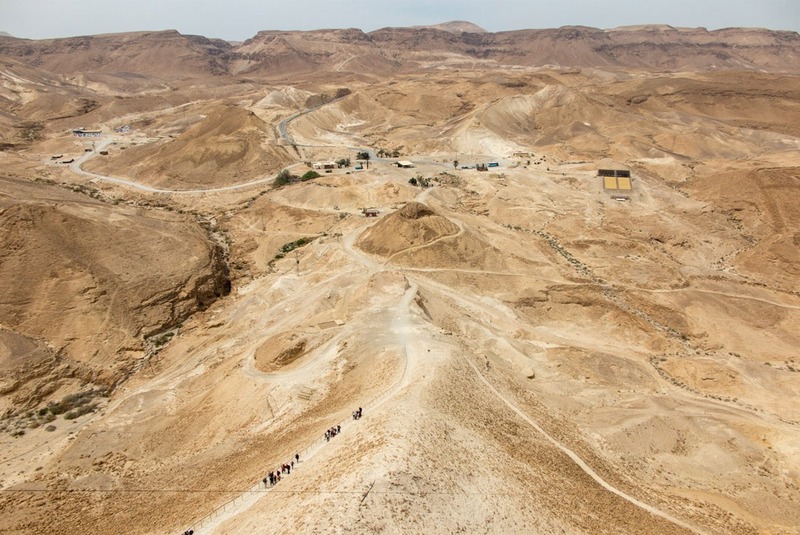 Have you heard of Masada yet? This place is incredible. 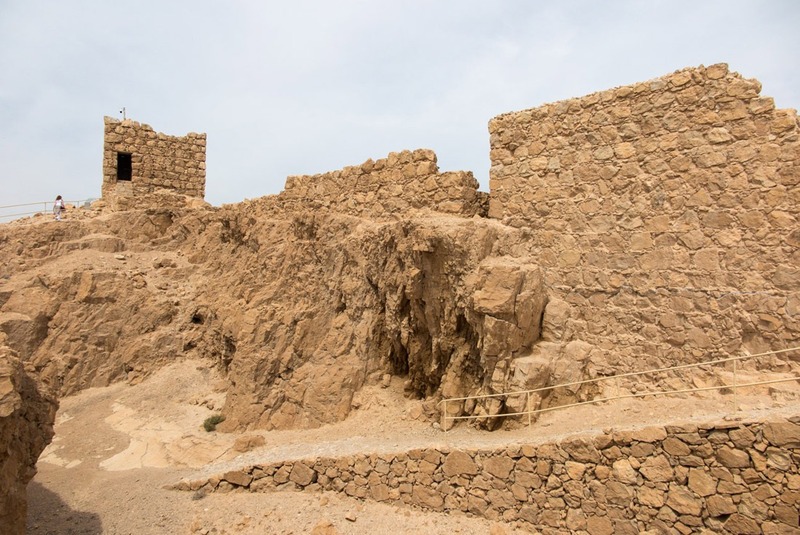 Originally built by the paranoid Herod the Great, king of Judea, in 37 – 31 BC as a Palace to live in and hide in in case of an enemy attack, this ancient fortification atop Mount Masada is one of Israel’s true gems. 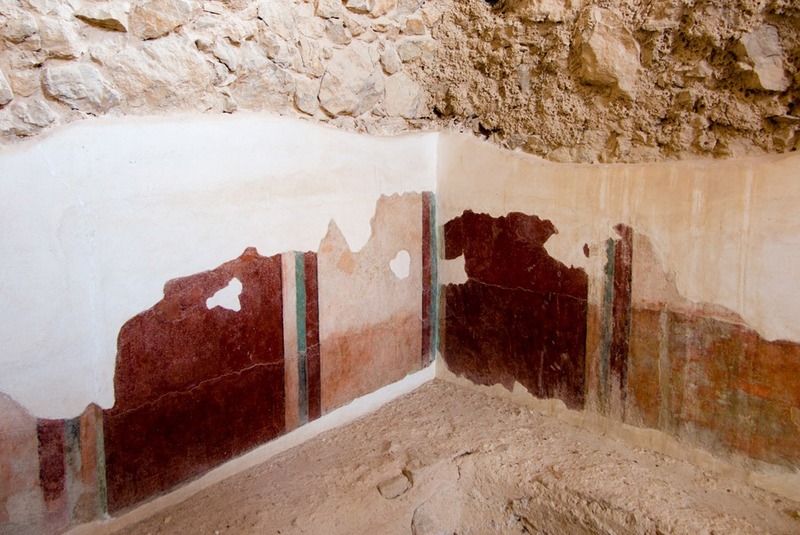 It’s located in Masada National Park and requires an entrance fee. The place played a special role in Israel’s history. A few decades after Herod’s death, it was here where a group of Jews revolting against the Romans became trapped when the Roman Army was quickly advancing and laying siege. 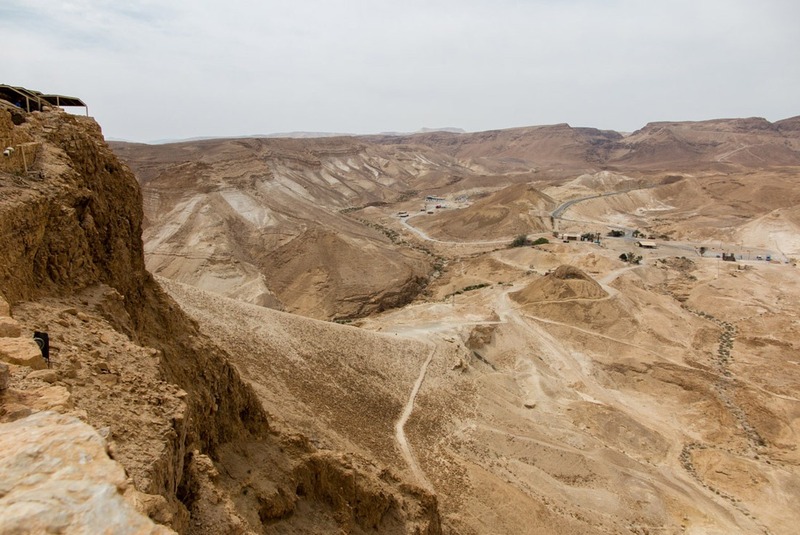 It all resulted in a mass suicide, when the rebels, called zealots, jumped to their death from the top of Masada rather than be enslaved by the Romans. 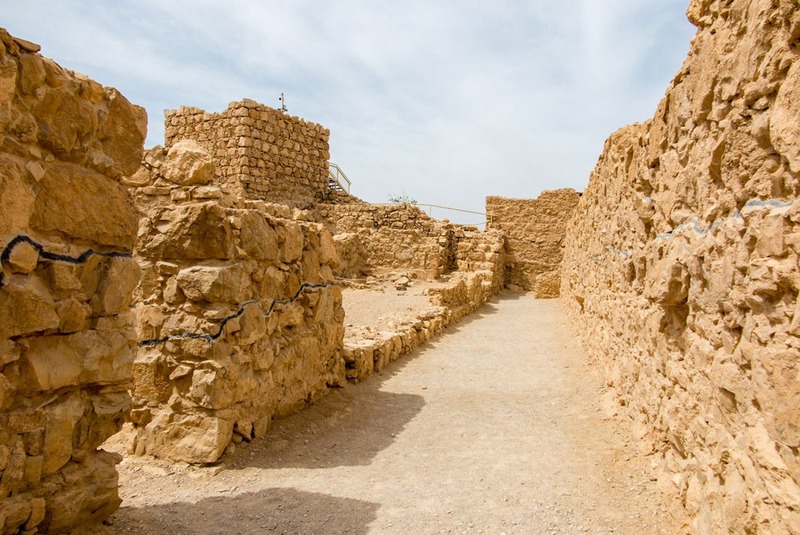 The Siege of Masada was one of the final events in the first Jewish-Roman war. Remnants of paint in one of the Roman buildings. 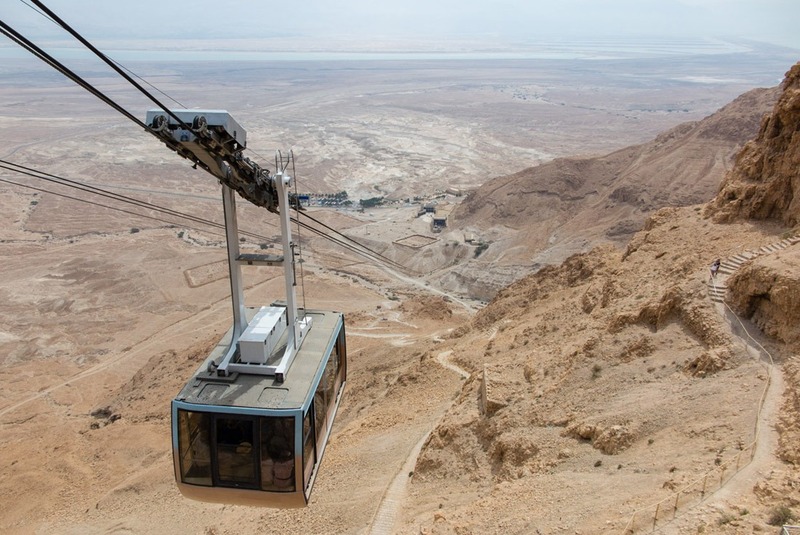 On our tour, we took a Masada cable car both ways. You can also walk it, but the path (called Snake path) is quite steep and it takes about an hour to get up there. And it gets hot in the desert. The 3-minute cable car ride was quick and smooth and was no issue even for an 80 y.o. man who was in our group. 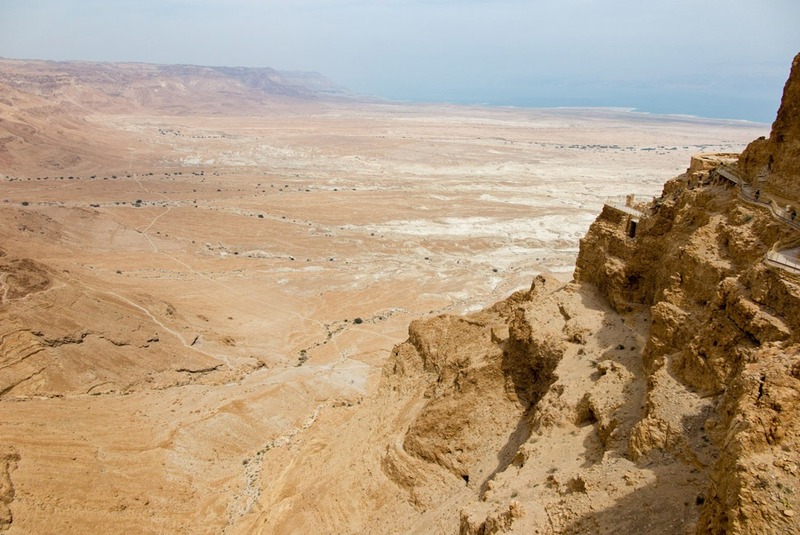 Masada is conveniently located near the Dead Sea. In fact, you can see the Dead Sea from the top of Masada. It would be a shame to just go for a float in the Dead Sea and leave out this special place. 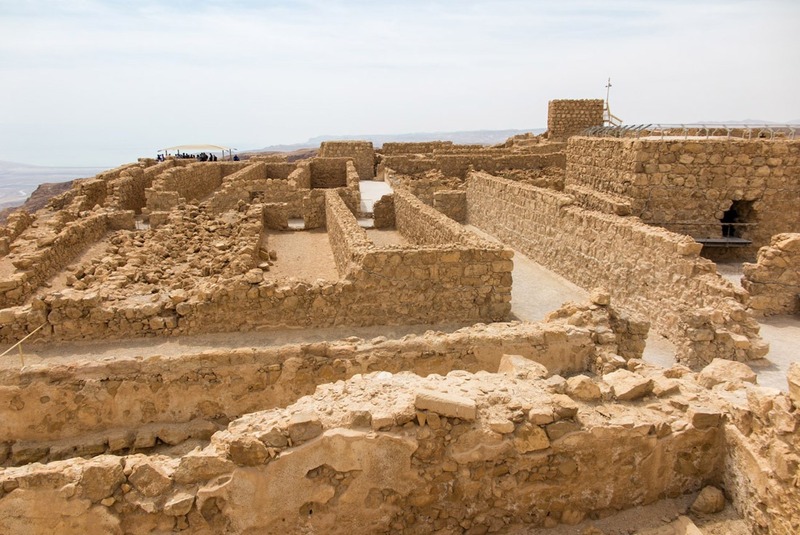 In 2001 Masada was inscribed on the Unesco World Heritage Sights List, thanks to being the most preserved and complete works of a Roman siege. See the lines on the walls? Below are the ancient remnants, above just reconstructed parts. 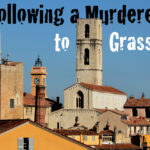 This used to be a Roman Bathhouse. The pillars on the ground would hold a double floor with water heated by fire. See the little ‘house’ on the right side? This is where King Herod had his hideout, in case of an enemy attack. The Roman Ramp in the middle. They used the ramp to move a siege tower with which they broke in. Check out also these tips on all things Israel travel. There are quite a few ways to get to the Dead Sea. We’ll stay on the western side of it, because the other side belongs to Jordan. There are public beaches, resorts, … In no way, however, should anyone attempt to access the Dead Sea wherever he/she pleases! The danger of sinkholes is high and several reports of people dying after falling into a sinkhole have appeared in the last few years. Don’t be one of these unfortunate statistics! 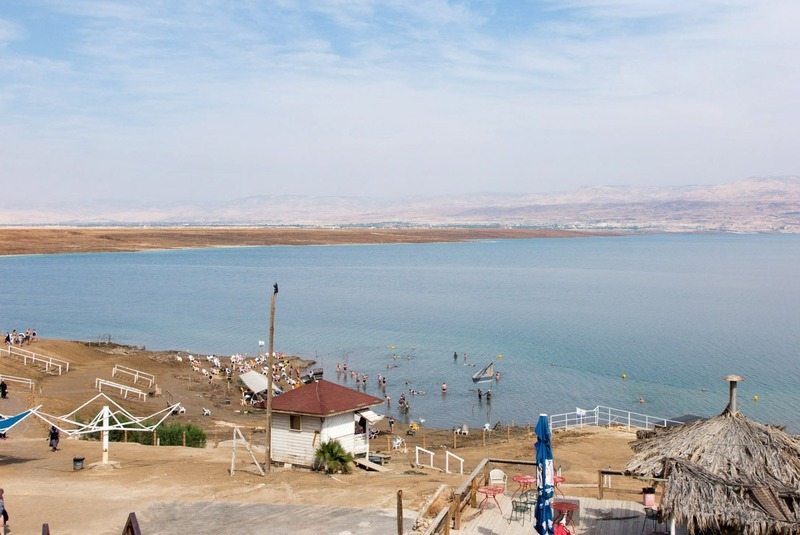 Our tour guide led us to a resort – the Premier Dead Sea Spa Resort to be exact. The entrance fee was covered for us and we could make use of the beach and all the necessary shower facilities and changing rooms. While there’s not the most picturesque beach, it did its job well by letting us experience the floating and get covered in mud that was everywhere on the ground. We didn’t have to buy any additional mud; we just grabbed what was under our feet. There were showers right by the beach and believe me, they are very necessary! The seawater starts stinging after a while, so you need to wash it off to prevent any rashes. You’re free to go for a quick dip, to stay in the water as long as you want, or even just sit on a bench and people-watch. All in all, we had about 90 minutes at the Resort. First glimpses of ‘our’ beach. This is where we’ll float! Finally floating! So much fun. On the way to and from the Dead Sea, you’ll pass by some unique places like mountain caves, the sea level mark, endless fields of date palm trees… All are ideal sources of background information that our guide was quick to point out. Did you know that the date palms are all females? Only female trees can bear the fruit. There’s a special way to plant them so that new palm trees are just females. No swimming, just float. You want to stay on your back and just enjoy the floating. Attempting breaststrokes would see you splashing water in your eyes. Avoid drinking the water or letting a drop get in your eye. No shaving before visiting the Dead Sea, it would hurt! Don’t fall for the pricy products! Bring a sealable container and take some mud home with you, just from underneath your feet. Once you have floated, it’s time to cover yourself with the mud – head to toe! Let the mud dry on you and then shower it off. Repeat floating, if you will. 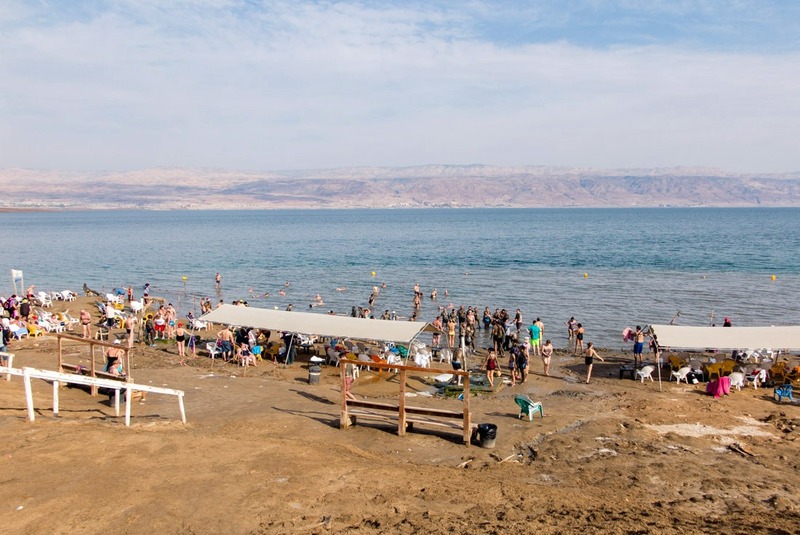 How long can you stay in the Dead Sea? That’s up to you and you’ll see how your skin behaves, but generally speaking it’ll start itch after 10-15 minutes. The beach became too crowded upon our leaving.. 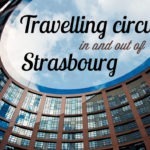 Overall, I had a great experience with the tour offered by GetYourGuide. I appreciated the small group size and the fact that our guide (and driver in one person) was so knowledgeable and just kept showering us with facts and interesting info both from contemporary life in Israel all the way to the early history. Also a day trip to Masada and the Dead Sea is more than enough. You don’t need to spend longer time there. 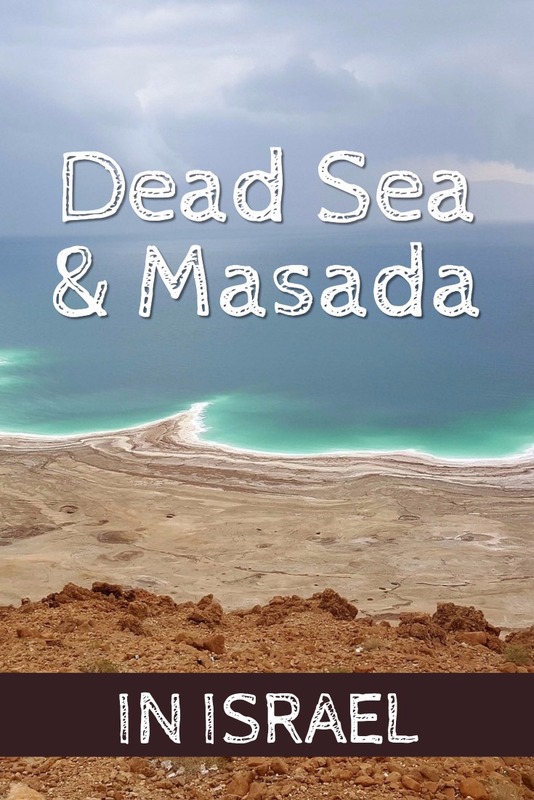 If you want to float in the Dead Sea and visit Masada, I can highly recommend this Dead Sea and Masada tour. 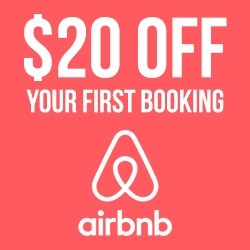 It’s the most comfortable option other than renting a car on your own. Have you been to Israel? And how about the Dead Sea? I’d love to hear how you liked it! 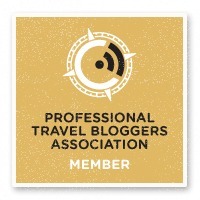 Disclosure: Veronika of TravelGeekery got on the tour as an affiliate partner of GetYourGuide. The opinions presented are her own only. This post contains affiliate links. This is my dream destination, Veronika! I found your post so inspiring. 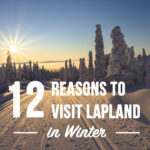 How many days would you recommend staying there? Hello Agness, thanks a lot :) I think just a day trip is enough for the Dead Sea and Masada. For Israel, I’d say at least 2 weeks. There’s a lot to see!